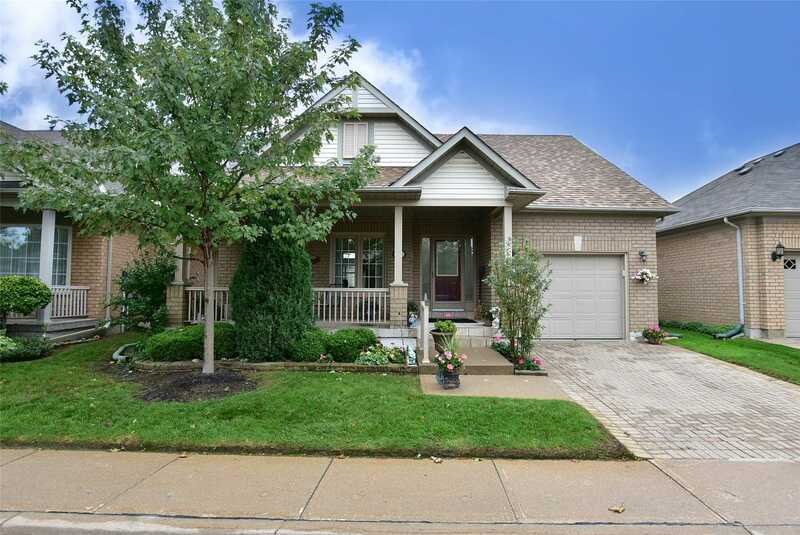 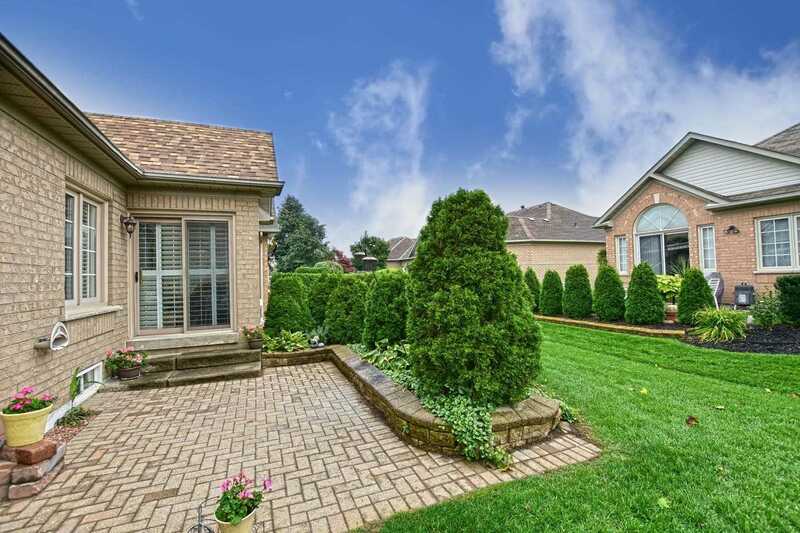 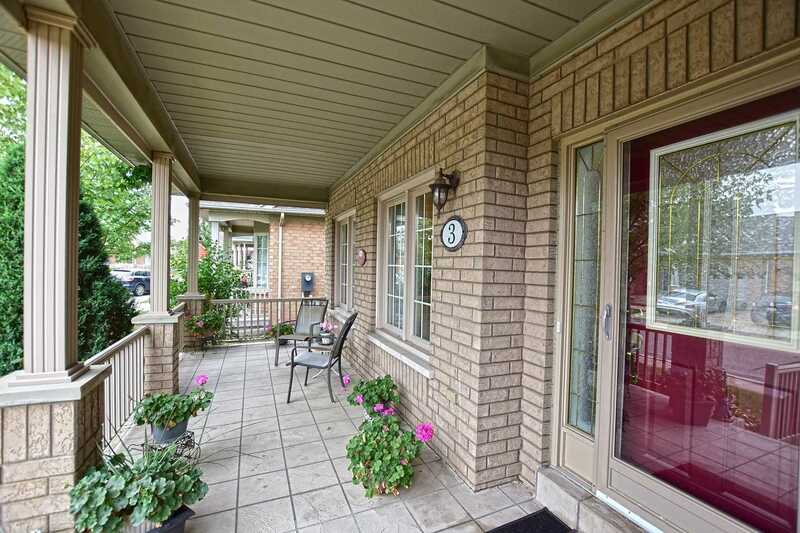 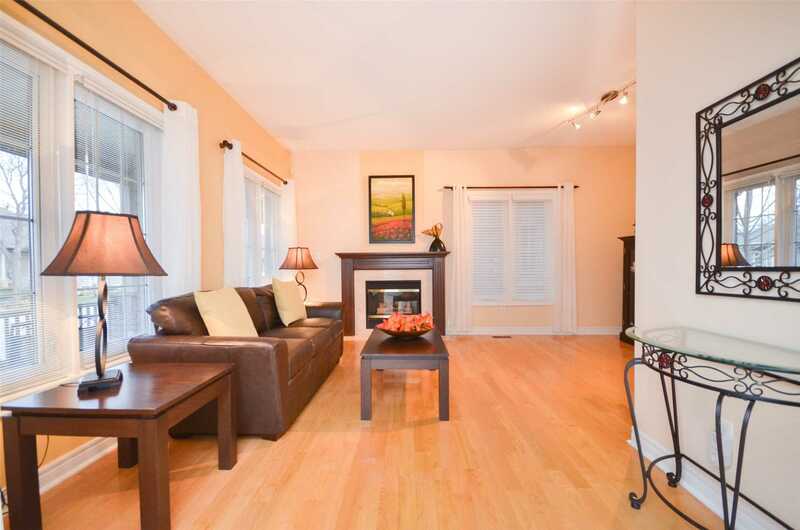 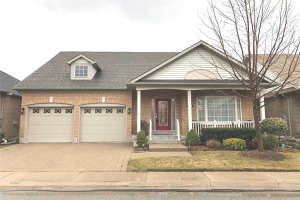 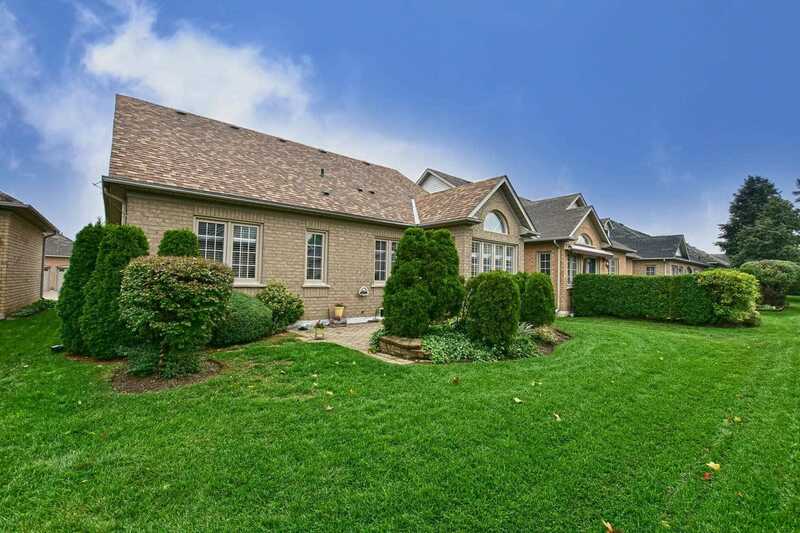 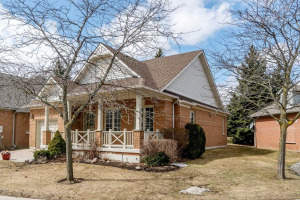 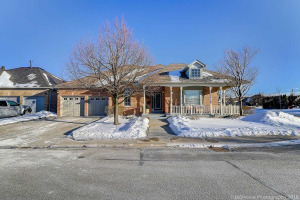 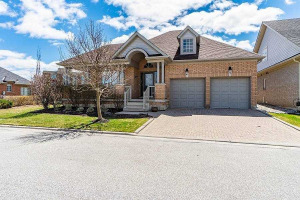 Beautiful Fully Detached Home With Huge Covered Porch In Rosedale Village. 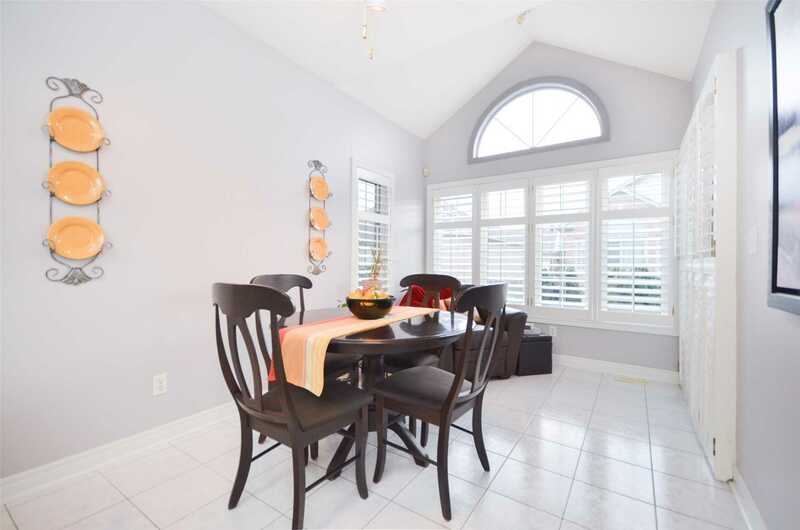 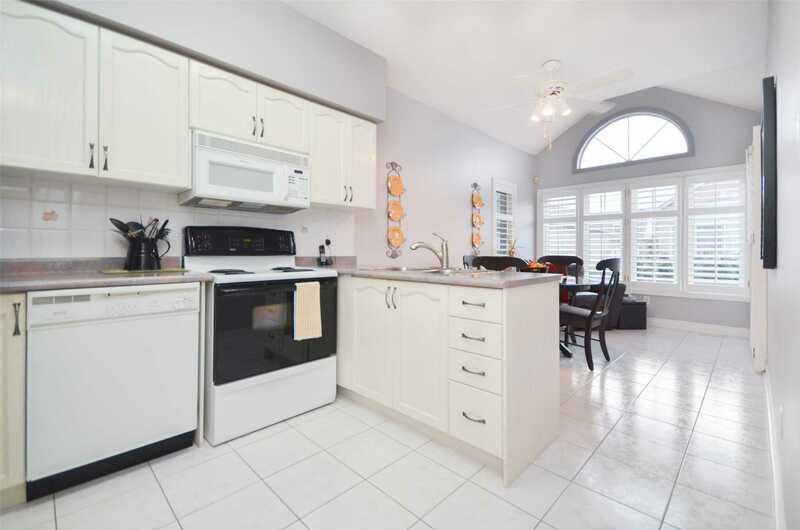 Features: Spacious Eat-In Kitchen W/Vaulted Ceiling, Wall-To-Wall Windows & Walk-Out To Patio. 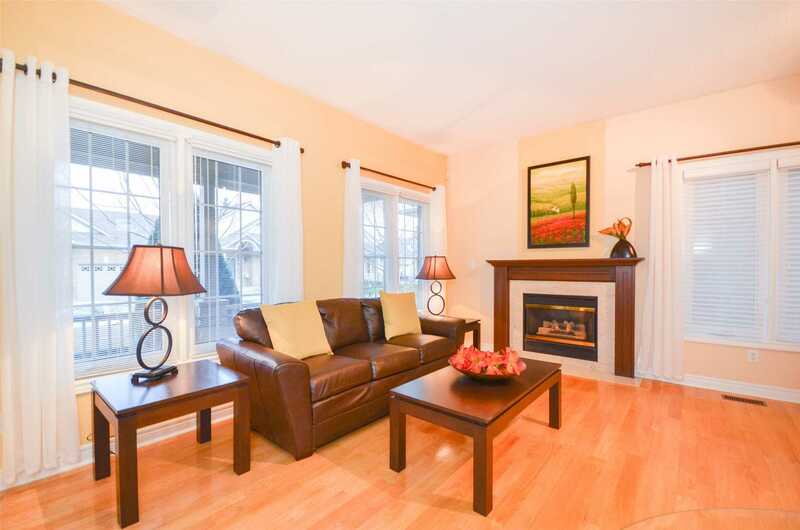 Finished Basement, Hardwood Floors & 9' Ceilings On Main, Gas Fireplace! 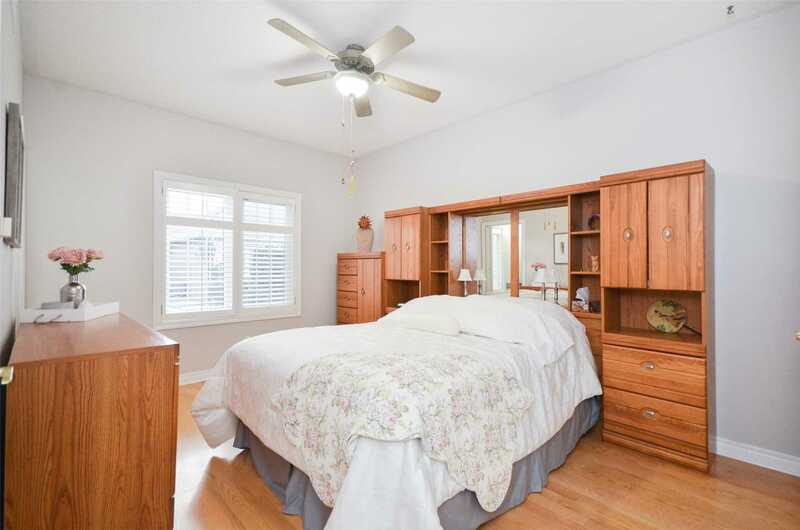 Large Master With 4 Pc Ensuite & Closet Organizers. 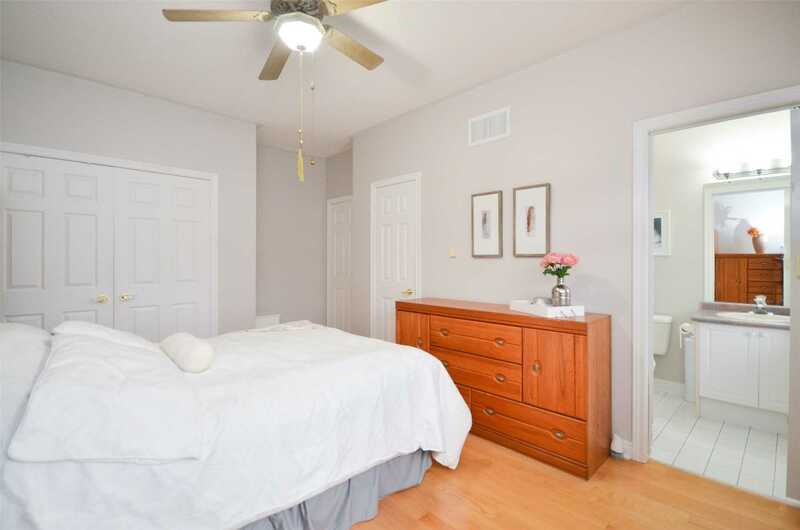 Freshly Painted Upstairs & Move-In Condition. 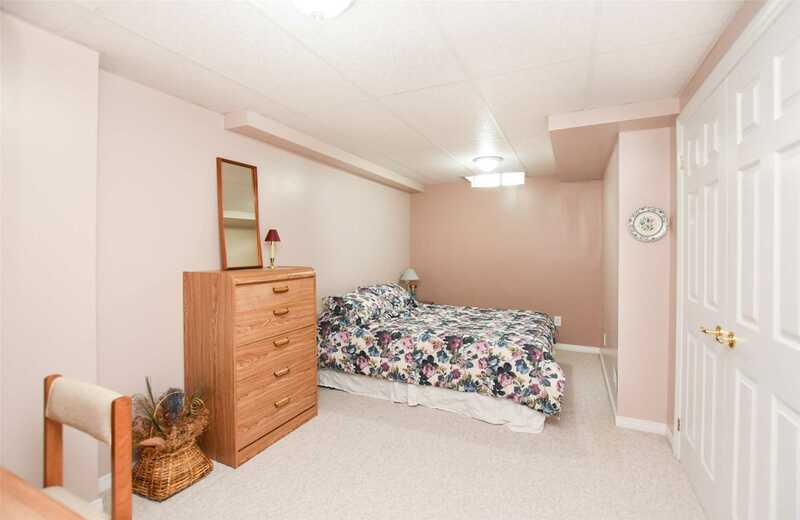 Bonus: 20 Year Shingles (2017), 20 Year Warranty On Upgraded Attic Insulation (2018). 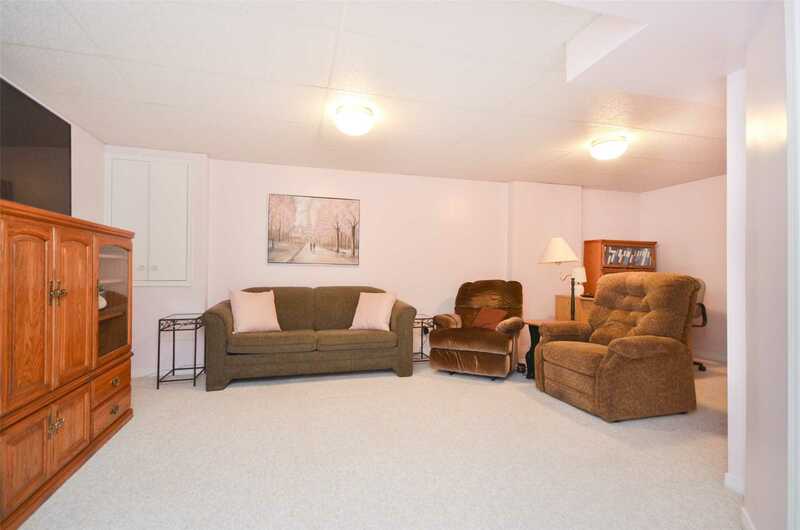 Finished Basement Rec Room, 3rd Bedroom & Full 3-Piece Bath. 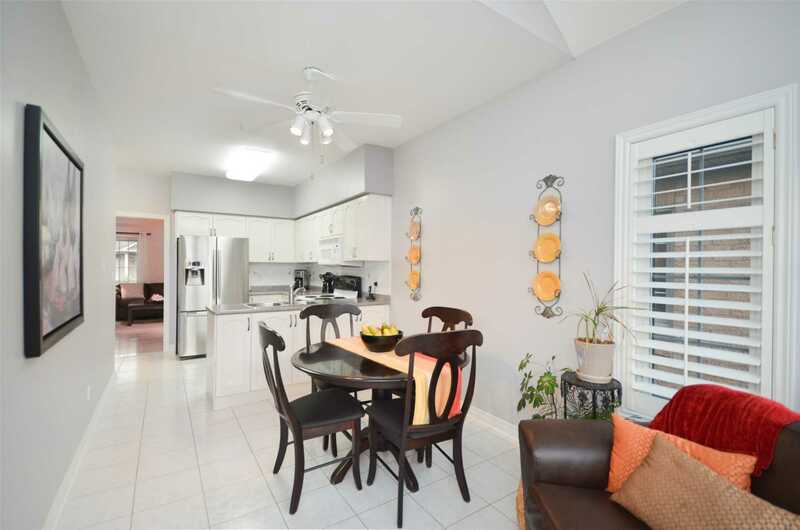 Gated Community Offers Adult Lifestyle With Amenities Including Golf, Tennis, Pool & Much More! 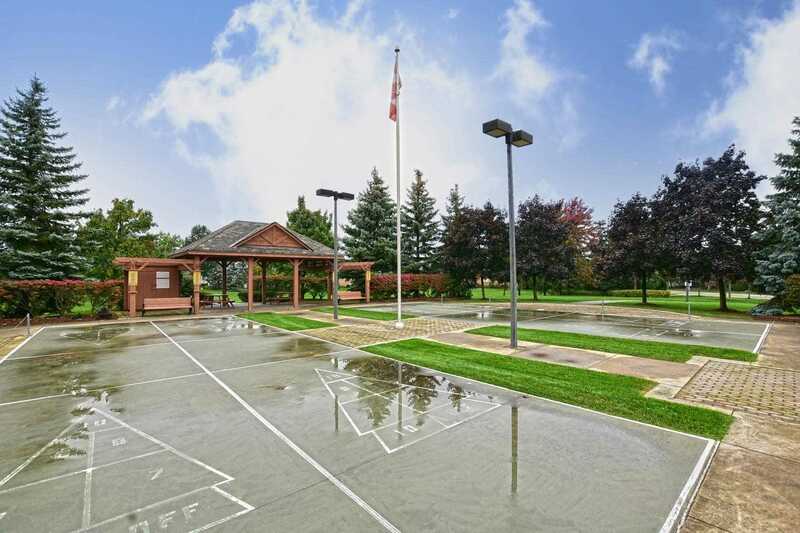 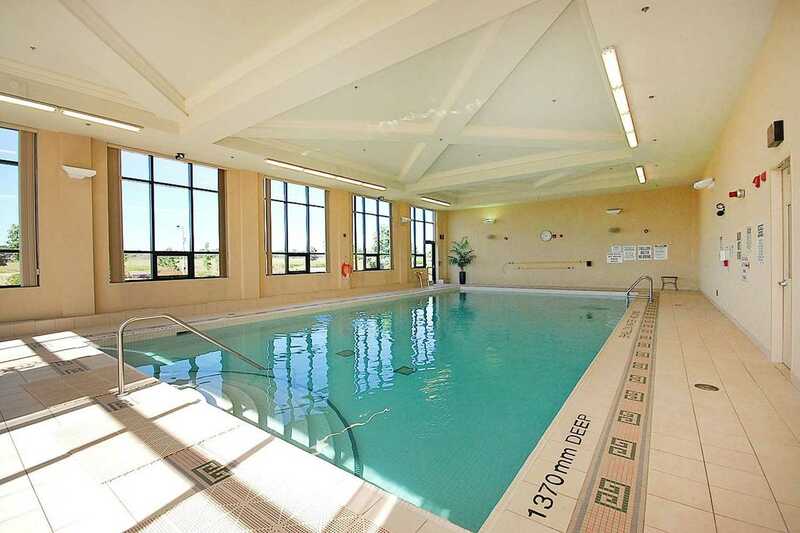 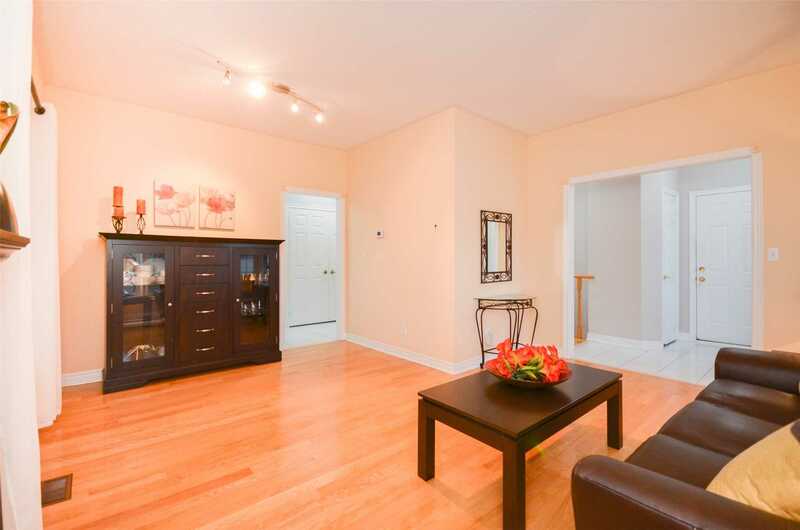 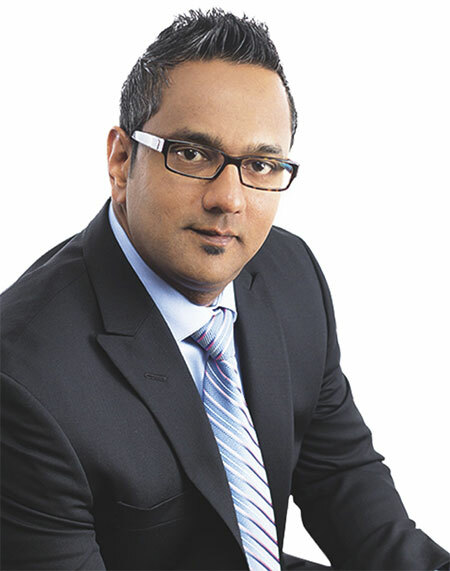 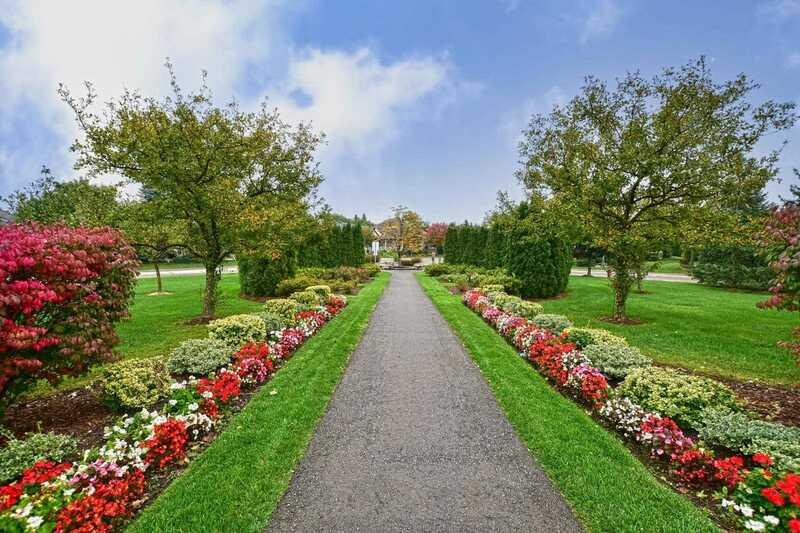 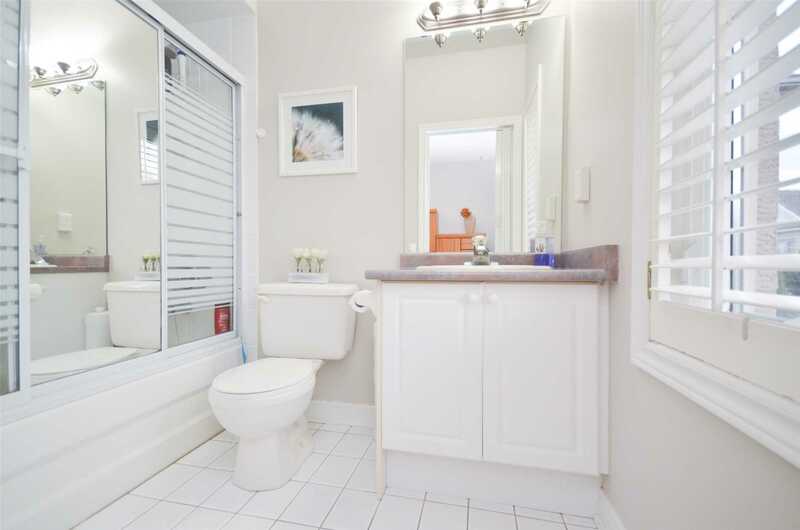 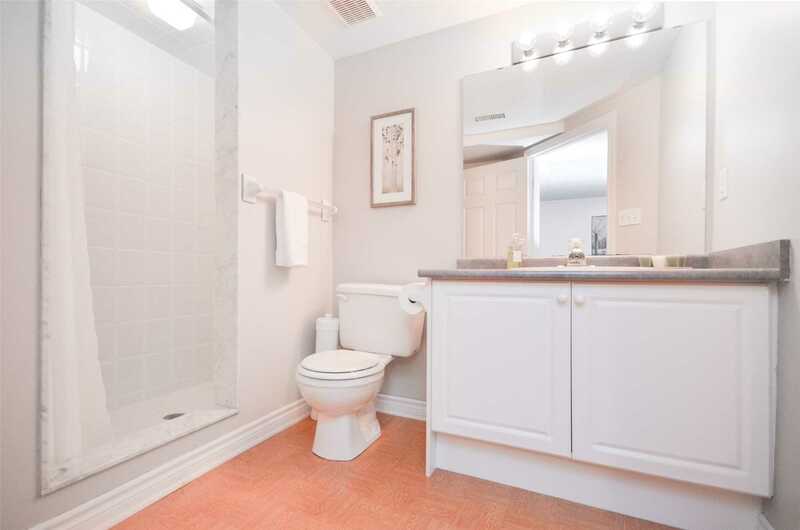 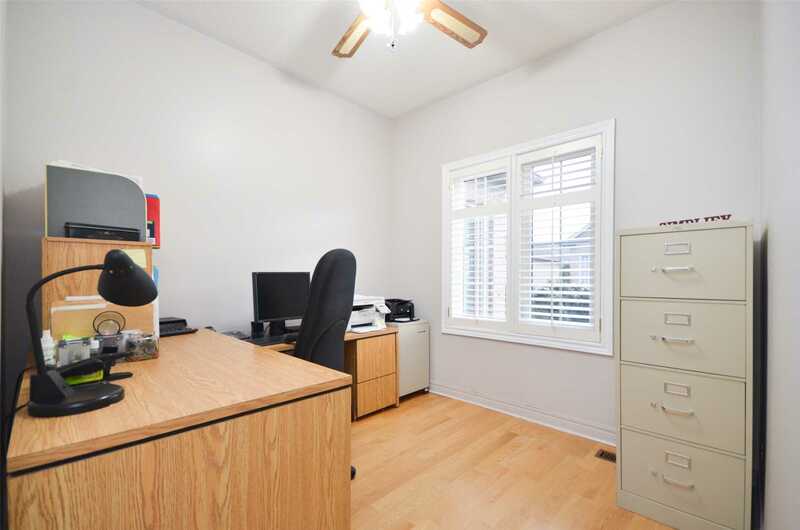 Close To Shopping, Transit, Hospital, Highway & More Major Amenities.